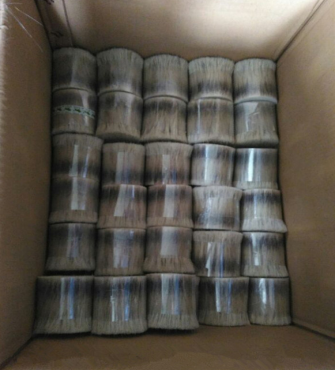 Product categories of Animal Fine Hair, we are specialized manufacturers from China, Animal Fine Hair, Badger Hair suppliers/factory, wholesale high-quality products of Pony Hair R & D and manufacturing, we have the perfect after-sales service and technical support. Look forward to your cooperation! 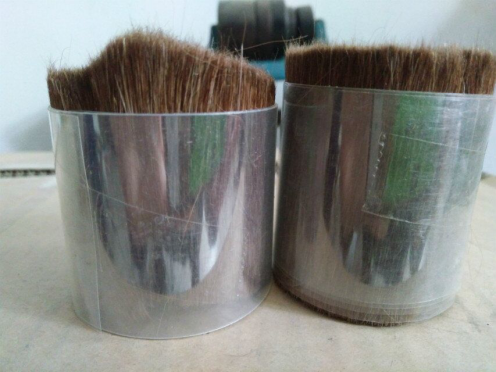 Animal Fine Hair mainly used for cosmetics brush. 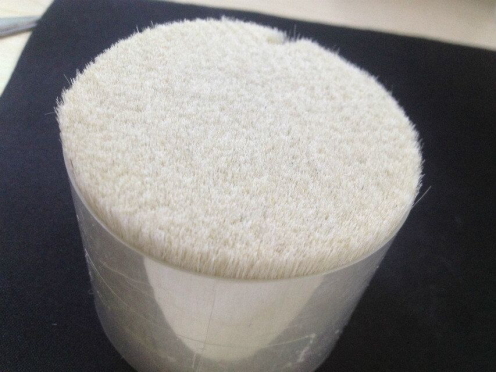 Because the hair is very soft and mildly.We can supply various animal fine hairs,such as Horse Body Hair, cow ear hair, Badger Hair,and Goat Hair,etc. Various color and length for your choice. OEM color is also available. 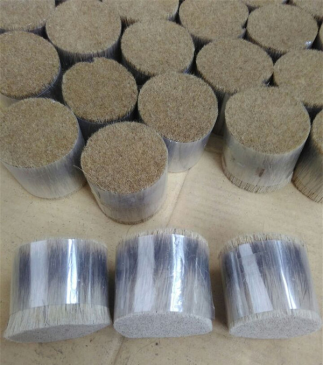 We provide the Original Certificate, Health Certificate, also can send you samples first for check our quality.